Billy Idol has extended his Las Vegas residency into 2017. 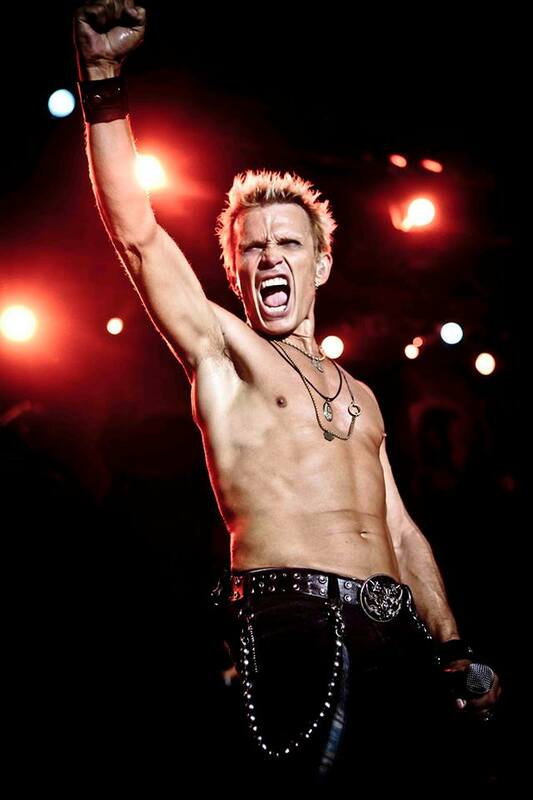 Following a successful 2016 run at the House Of Blues Las Vegas at Mandalay Bay Resort and Casino – which wraps up with shows this week – “Billy Idol: Forever!” will return next spring for dates in March and May. The residency sees Idol deliver tunes from throughout his career, including tracks from seminal British punk band Generation X to his solo hits.